The Cardiosport Go 35S features an extra large display that makes it easy to read, and a single button operation that is easy to use. With the automatic scan sequence, this monitor displays training time in hours/minutes, maximum heart rate, average heart rate, and minimum heart rate during exercise. All of this valuable info can be viewed during your work-out to check progress, and after exercise from the practical memory recall. The memory is automatically reset every time you start a new session. 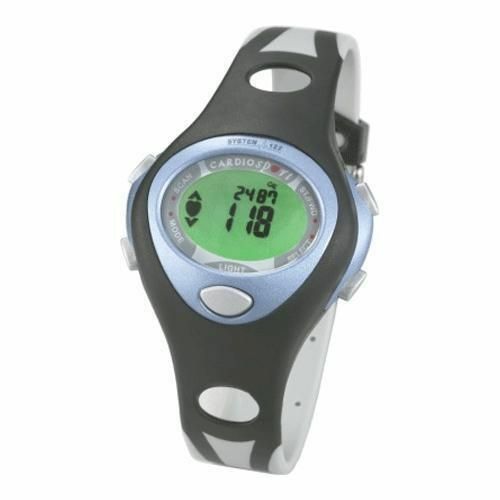 for submitting product review about Cardiosport Go 35S Digital Heart Rate Monitor.